These terms and conditions govern your use of our website; by using our website, you accept these terms and conditions in full. If you disagree with these terms and conditions or any part of these terms and conditions, you must not use our website. You must be at least 18 years of age to use our website. By using our website and by agreeing to these terms and conditions you warrant and represent that you are at least 18 years of age. We used a Website Law template created by SEQ Legal to produce these terms and conditions. A wide range of legal documents including services contract documents are available from SEQ Legal. (g) Where content is specifically made available for redistribution, it may only be redistributed within your organization. You must not use our website to copy, store, host, transmit, send, use, publish or distribute any material which consists of or is linked to any spy ware, computer virus, Trojan horse, worm, keystroke logger, root kit or other malicious computer software. In these terms and conditions, “your user content” means material including without limitation text, images, audio material, video material and audio-visual material that you submit to our website, for whatever purpose. Your user content must not be illegal or unlawful, must not infringe any third party's legal rights, and must not be capable of giving rise to legal action whether against you or us or a third party in each case under any applicable law. These terms and conditions will be governed by and construed in accordance with United States law, and any disputes relating to these terms and conditions will be subject to the non-exclusive jurisdiction of the courts of The United States of America and the state of Arizona. 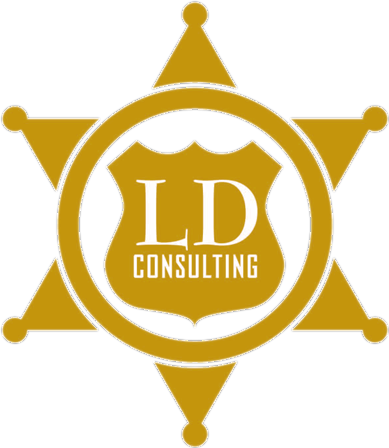 The full name of our company is LD Consulting LLC.